In 2016, we moved beyond the Fermi paradox and the great filter theory. This is how the world reacted when we uncovered definitive proof of intelligent life beyond Earth. A NASA employee, probably the PR intern, leaked the news well before the press conference and we variously frothed at the prospect or ridiculed the idea. Space geeks insisted to their friends, relatives and neighbours that we were getting some civilization-defining news while everyone else just went about paying their bills. Since the press conference was still only half-finished, rumours started to swirl that the aliens would block out the sun for six days, forcing the scientists to rebuke the first journalist who raised that question after being heckled on Twitter. The next day, Google changed it’s doodle worldwide to the typical green-skinned, wide-eyed, human-like alien that has fueled so much cultural ephemera since the 1960s. Millions of blogs copy-pasted the content from corporate news outlets, who themselves were so pressed for deadline they simply pasted the embargoed NASA press release online and attributed it to their next-to-be-fired journalist. Buzzfeed presented several lists to help make sense of the news. They included: ‘These twenty human men are desperate enough to get with an alien chick’; ‘Two hundred ways to prepare for life with aliens’; and ‘Four NASA scientists with amazing haircuts’. Space.com covered the NASA press conference mostly by copy-pasting the press release, but somehow got a whole bunch of stuff wrong. The European Space Agency launched a Twitter account on behalf of the aliens and ran a social media campaign to send a message from Earth saying ‘Hi, Aliens’ out into the universe. The space.com article hit the front page of Reddit from the WorldNews subreddit, but all the comments were arguing about how this affects US politics. 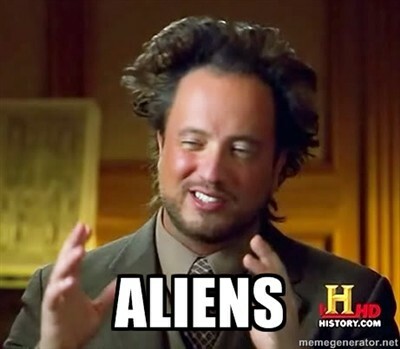 Meanwhile, over at the subreddit GoneWild, alien-themed pics were dominating the front page. 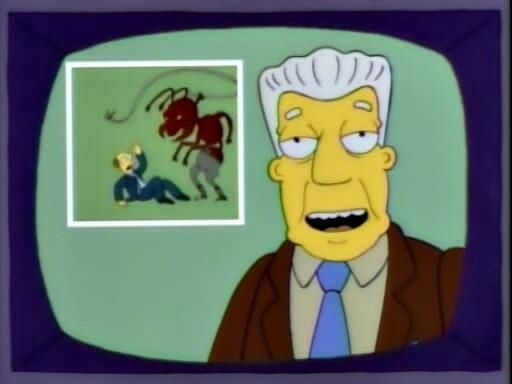 On Twitter, Rupert Murdoch congratulated his journalists for their excellent work in highlighting the alien threat to our way of life. Half of the internet thought the whole thing was faked, probably by the CIA, so NASA, the ESA and the Barack Obama are all forced to do press conferences answering more questions and providing as much evidence as possible. Even after pointing out that aliens don’t have birth certificates, Obama was hit with impeachment proceedings. The AV Club and Den of Geek ran suspiciously similar articles about the best alien movies of all-time, the comment streams of which degenerated into debate over who should play ‘NASA Scientist #28′ in the hastily-written screenplay of the discovery, directed by Steven Spielberg. 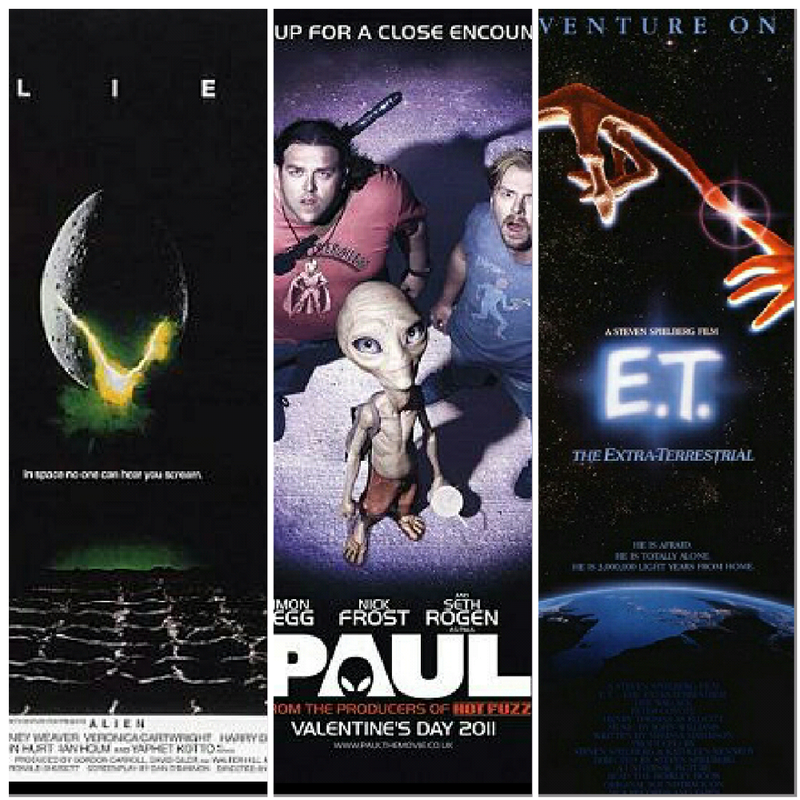 On Amazon, E.T., Paul, and Alien all hit the best-seller lists. Ridley Scott confirmed the Prometheus sequel is on hiatus until he knows how this will affect the storyline.